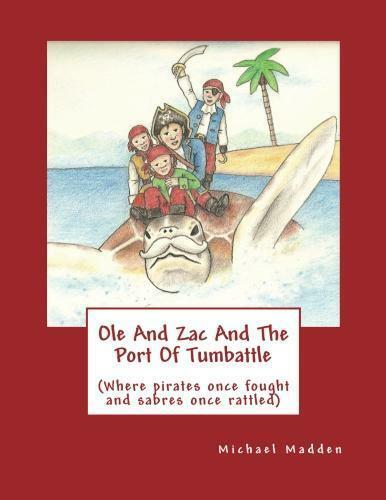 Ole And Zac And The Port Of Tumbattle tells the tale of two small boys who go off in search of adventure. They hitch a ride on the back of a turtle on their way to the port of Tumbattle, where pirates once fought, and sabres once rattled, and they meet a host of pirates and several strange creatures as they look for lost treasure. The adventure is fast paced, with lots of characters, and all told in entertaining rhyme.